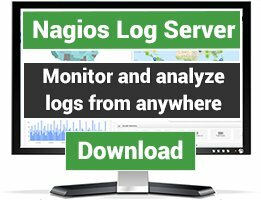 Nagios plugins for monitoring other types of backup software, for which there is no specific category yet. There are 17 Listings in this Category.List your addon or plugin here! Checks the Arkeia backup last results for savepack indicated. Use check_arkeia SavePackName Script will retrieve the lastbackup status for this savepack. Please note, *nix names are case sensitive. I.e. SavePack and savePack are two different names. This is a script for backing up Siemens Scalamce switches. The script logs in and connects with SSH to the switch, then copies the current configuration to a TFTP server. Check age and status of last backup with Mac OS X' builtin Time Machine backup. 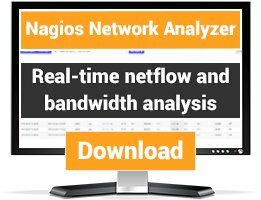 This is a plugin to get Synology NAS backup job status information. It works under DSM5 and DSM6. The Python script must be run on the NAS through NRPE. This is a Nagios Plugin destined to check the last status and last run of Veeam Backup & Replication job passed as an argument. NRPE check Ahsay backup status Summary: This is a plugin (backup_ahsay_checker) that monitors ahsay backup sets . Checks the state of a regular robocopy copy job by scanning the logfile. 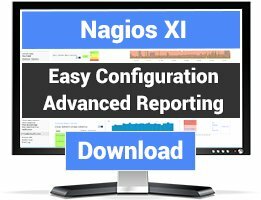 How to receive passice checks from a Syncsort back-up server and display them into Nagios as service check. This script checks the Veeam backup log files on a NSClient++ host. Checks the state of a ViceVersa job by scanning the logfile.